Nanga Parbat, as we know is the mountain not yet climbed in winters. Winter season in Himalayas and Karakorum starts on Dec 21 and stays till March 21. Although, the spring starts from last week of February and mountain gets a lot of snow. According to seasonal winter climbers, mountain should be abandoned after February. This is the decision Simone Moro and David Gottler took, when they left base camp in March. According to Simone Moro, slopes of Nanga become too avalanche prone after the month of February, because of extreme snow fall. Although, David Gottler, partner of Simone Moro reached 7200 meter on Rupal Face along with Tomek. They returned to base camp due to fast winds. Simone and David decided to end expedition after that attempt. It was Polish guys who decided to stay in the base camp for another attempt. It was stated by Simone Moro before leaving that, Slopes have become avalanche prone and there is incalculable risk. 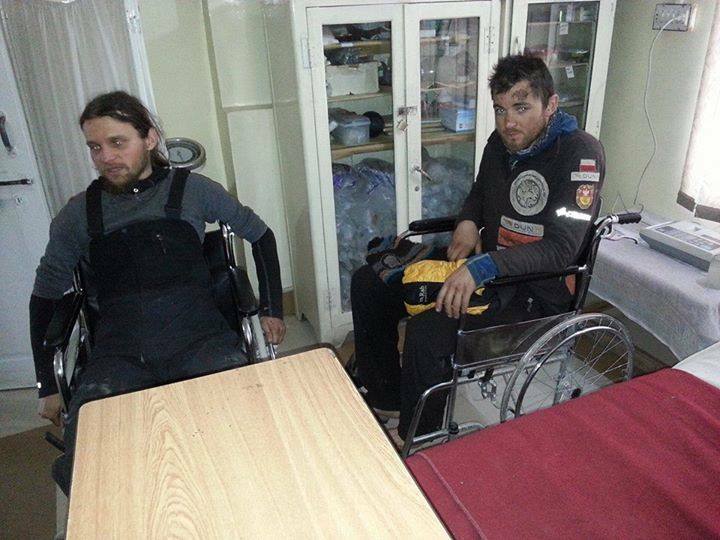 Two Polish climbers were hit by avalanche on March 08, 2014. Michal Obrycki and Pawel Dunaj were opening route for the summit attempt after bad weather when an avalanche hit them, they rolled around 300 meter down. 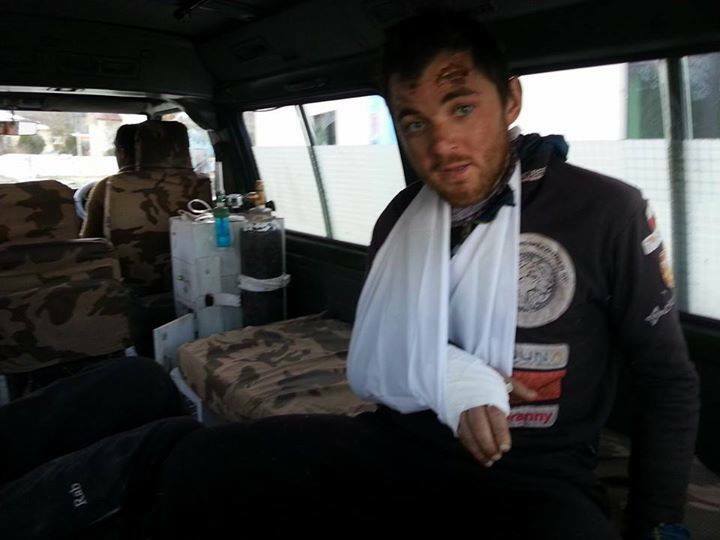 Michal Obrycki and Pawel Dunaj were rescued by Tomek Mackiewicz, Jacek Teler and Pakistani support staff after effort of ten hours. Moreover, significant progress on the mountain has been made in the month of January, up to 1st week of Feb. Tomek and Elisabeth reached the highest point on Nanga Parbat on Jan 19 2015, they both reached 7800 meters when fast winds pushed them back. It was also stated by Ian Overton (American climber), that mountain should be climbed till 1st week of February. Ian attempte Nanga Parbat in winter 2013, He and Hungarian climbers attempted Messner-Esindale (2000) route, the same route on which highest point reached by Tomek and Elisabeth.